Enter your request into the form below or call 1-866-966-9939.
paving contractors serving Worcester MA right away! your residential driveway, you’ve made it to the right place! We're All About Driveways, a website dedicated to helping homeowners learn about the proper installation and maintenance of residential driveways. We also pride ourselves in assisting homeowners in finding the best driveway companies in the business. Honest companies that will do the job right the first time. The creator of AllAboutDriveways, Consumer Advocate Patrick Mattingley, has over 3 decades of experience in the asphalt paving industry. Utilizing his extensive experience, Patrick has carefully pre-screened and extensively background checked asphalt driveway paving contractors from all over the country. Of course, if they meet his strict criteria, he then lists them right here on AllAboutDriveways.com. To request a FREE estimate from the best driveway paving contractors in Worcester MA, enter your contact information into the form above or call us at 1-866-966-9939. We’ll connect you with up to (3) three pre-screened and background checked companies right away. * Our list of recommended asphalt driveway paving companies serving Worcester MA will be notified of your request. Within 24 to 48 hours you should have up to 3 estimates to choose from. Once your request is submitted, you’ll receive an email with each company you can be expecting to hear from. The email includes their contact information, ratings, reviews from other homeowners and a link to their company profile. selecting an asphalt driveway paving contractor? Did you know the asphalt driveway paving industry is one of the most fraudulent industries in the country? Asphalt paving scams can be found just about everywhere, even in and around the Worcester MA area. There’s little or virtually no regulation of asphalt driveway paving. In fact, more people are taken advantage of by unethical and inexperienced driveway paving contractors than just about any other industry. Although, most people don’t even realize it until it’s too late! 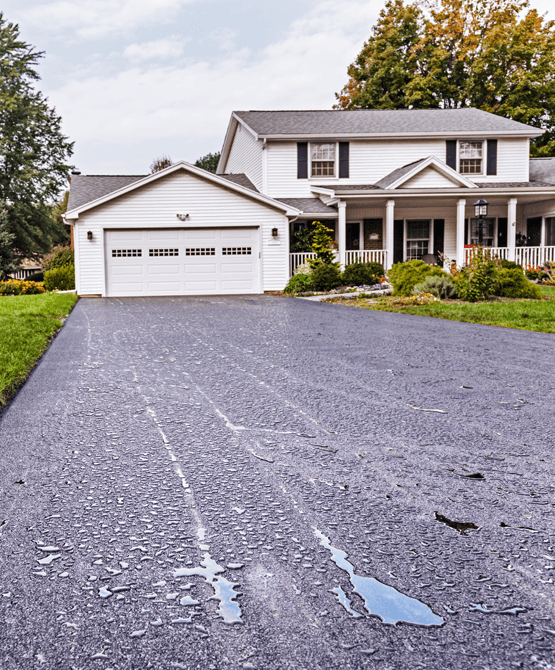 Think about it... how many residential asphalt driveways does the average homeowner purchase in a lifetime? One? Two? Maybe three? This obviously results in most of us not being up to speed about proper asphalt driveway paving techniques. Techniques that will help to make a driveway last a lifetime, as it should. Unethical contractors know this. They know most of us don’t understand asphalt driveway installation which makes it easier for them to try to take advantage of unsuspecting people. Additionally, they know that when we ask them questions, they can just reply with answers we want to hear rather than giving us the honest answers we need. They attempt to mislead us with simple, vague answers or deflect our attention in an attempt to earn our trust. For instance, they’ll assure us they’ll do an excellent job for a far better price than their competitors, but conveniently leave out the most important details. Details the average person wouldn’t know or even think to ask. As a result, when they perform the job, they cut corners on quality to save time and expenses to increase profits. Of course, they do the job just good enough to last long enough to meet their so-called warranty. By the time we realize what’s happened, they’re already long gone with our hard earned money! Ultimately we end up spending hundreds or thousands of dollars hiring asphalt repair contractors to fix and repair the poorly done job when we realize what’s happened. 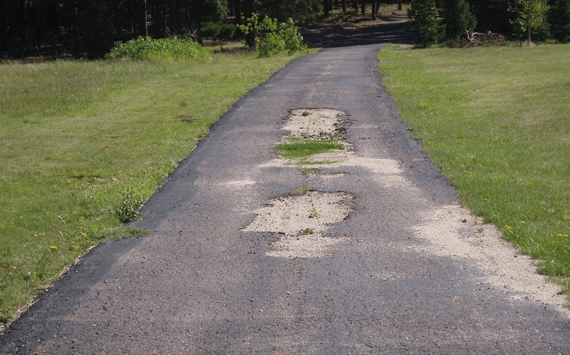 Possibly even worse, utilizing another asphalt paving contractor to resurface the driveway or completely remove and replace it again just to make it right. It may be an obvious answer to a silly question but, which would you rather have in front of your home? installed properly and lasts a lifetime? and countless driveway repairs year after year? During our decades in the driveway business, we’ve seen poor asphalt driveway paving time after time! Imagine paying thousands of dollars hiring a driveway paving company in Worcester MA only to end up with an eyesore in front of your home? Rather than pulling up to and seeing the beautiful driveway you imagined, you pull up to a beat up mess. Each time you do, you’re constantly reminded of being taken advantage of. It can happen and has too many, many homeowners. As a result, we receive hundreds of questions about asphalt driveway installation techniques. Simultaneously, we also receive hundreds of complaints about unethical asphalt driveway paving contractors. It’s merely an industry plagued with unethical contractors. On the other hand, unfortunately, the same problems can occur with inexperienced driveway contractors also. An inexperienced contractor may have good intentions and want to do the job right, but they just can’t perform to the level they need to to get the job done right. A poorly installed asphalt driveway due to lack of experience can cause just as many headaches and disappointment. And the problem is we still end up with a driveway that looks patched with inconsistent colors that can’t be solved even with time. Therefore, putting too much trust in an inexperienced contractor just isn’t worth it either. But the mistake that tops them all? Hiring a driveway paving contractor who’s sole intention is to rip homeowners off! Don’t mistakenly think this doesn’t happen. It does and it will if you’re not careful. How can a person be positive a company has adequate experience? Rather than giving us the cold hard facts, how can a person be certain a contractor is not misleading us and simply telling us what we want to hear? What's the best avenue to be sure they're adequately licensed? What is the best resource to get confirmation that a contractor is insured while they're on the job? How much does proper driveway paving in Worcester MA actually cost? However, even then, with little or no knowledge of asphalt driveway paving, there's just no guarantee that the job will turn out right. Especially if you don't know exactly what you're looking for. Pre-screened and background checked driveway paving experts! We’ve been in the driveway business for almost three decades. Moreover, during that time, we’ve installed and maintained thousands of residential asphalt driveways. To help homeowners save time, money and avoid the pitfalls of a poorly installed asphalt driveway, we created AllAboutDriveways.com. Everything you need to know is right here, in one place. Patrick, Consumer Advocate with TrustPatrick.com and creator of AllAboutDriveways.com, shares his vast experience of the driveway business. Patrick provides transparent, unbiased facts and details about all phases of asphalt driveway paving. Equally as important, getting answers to the most frequently asked questions about asphalt driveway installation that are unbiased and factual can also assist in helping you avoid choosing the wrong company. The bottom line? 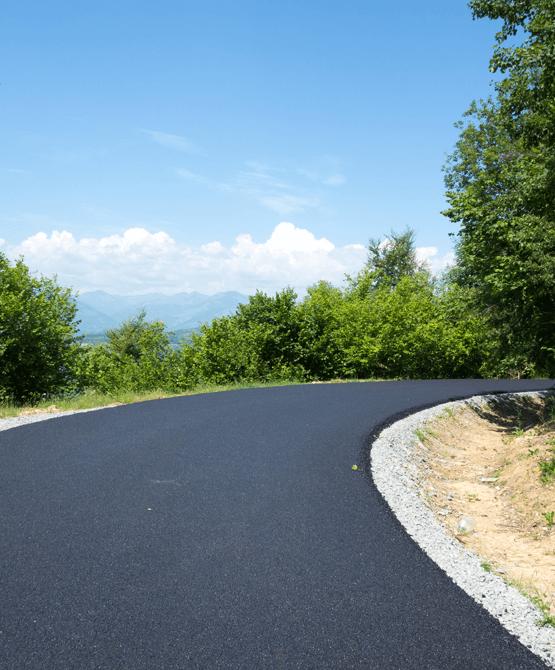 Here at AllAboutDriveways.com, we can provide you with all the information you need to help save you from the painful regret of hiring the wrong asphalt driveway paving company in Worcester MA. Why Request An Estimate From AllAboutDriveways.com? 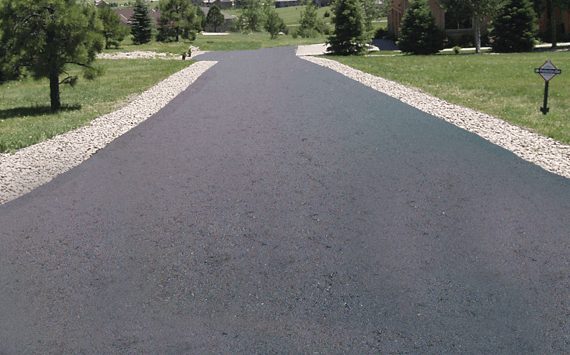 All contractors must agree to perform asphalt driveway installation services at or above manufacturer\'s specifications and deliver an exceptional customer experience. No driveway paving contractor is immune to our strict criteria. If you have a complaint about any of the contractors listed on our referral list, we'll investigate it and help to mediate a swift resolution. Contractors who agree to our strict guidelines become “Official AllAboutDriveways Recommended Driveway Paving Companies.” We remove contractors from our website who don’t adhere to these guidelines. Out of all of the asphalt driveway paving contractors we’ve spoken to in Worcester MA, very few are willing to endure our extreme vetting process. The only driveway paving contractors we recommend are only the ones that we would hire for our own home. In the end, you can rest easy and feel confident knowing that we’re here to help you get a good, quality asphalt driveway paving that will last. driveway paving contractors serving Worcester MA right away!